Hen Parties, Hen Do’s, whatever you want to call them, are BIG business these days. 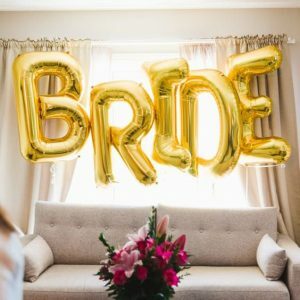 No longer is it just the boys that get to celebrate before they get married, now the Bride and her tribe of best girls are choosing exciting and individual ways to celebrate their adventure into married life. BUT what happens if you’re not into the traditional drink filled weekend or nights away? What if you are looking for something super fun, but something on the healthier side of things? Well today the guys at Vitabiotics have a few fabulous ideas for you to help you choose something fun AND healthy. Do let me know if you have any other ideas, or what your own plans are for your Hen Party! 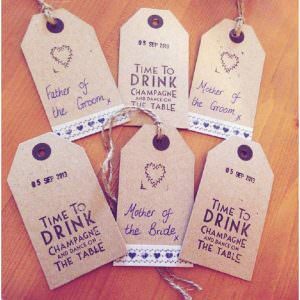 Your hen party is probably one of the elements of your wedding that you’re looking forward to the most. 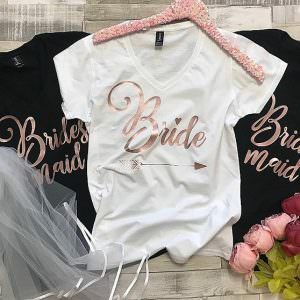 Spending time with your bridesmaids and close friends, catching up and having fun can make even the most stressful wedding preparations considerably more enjoyable. If the idea of late night partying and copious numbers of cocktails doesn’t appeal to you, this doesn’t mean you need to miss out on all the fun of a traditional hen do. There are plenty of healthy alternatives that will be just as much fun for you and your friends. 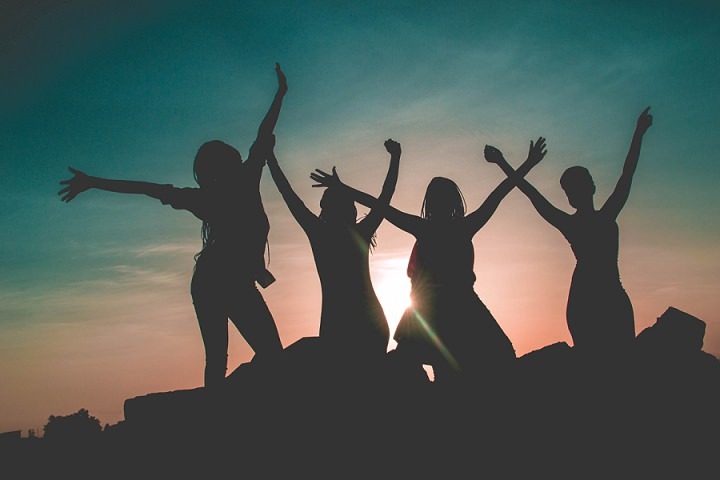 The vitamins for women experts over at Vitabiotics have put together 5 great ideas for healthy hen dos to get your plans flowing. If you fancy a little bit of pampering in the run up to your wedding, a wellness retreat could be a great option for you. 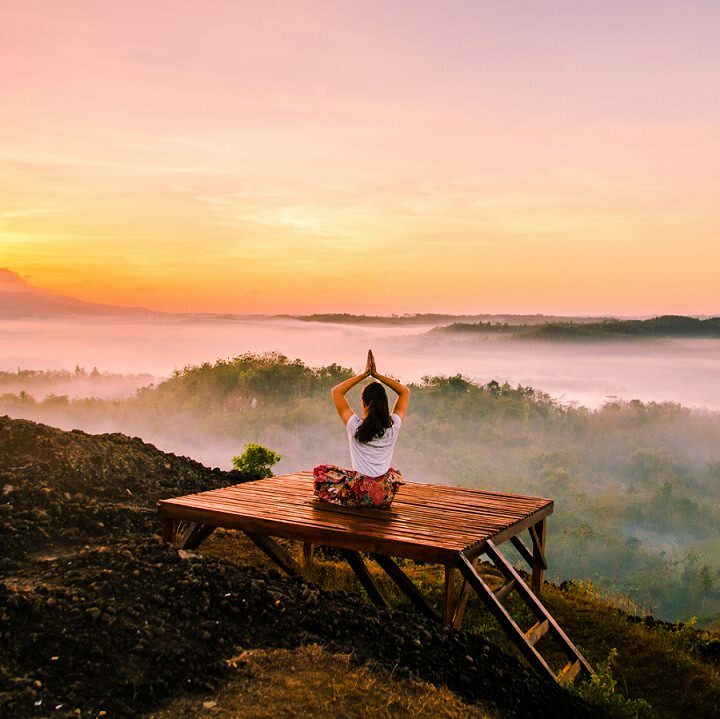 These retreats are available all over the world and range from spa treatments and healthy food, all the way to yoga masterclasses and scenic hikes. This is a great team bonding experience and will help you to feel healthy and energetic from the inside out. Trying something new as a group is great fun and a dance class is a great way to break out some moves before hitting the dancefloor at your wedding. Whether you choose a class such as burlesque, or decide to learn a group dance routine to your favourite songs, a dance class is a great way to get your blood flowing and stay healthy. It’s sure to be great fun and result in plenty of giggles too! 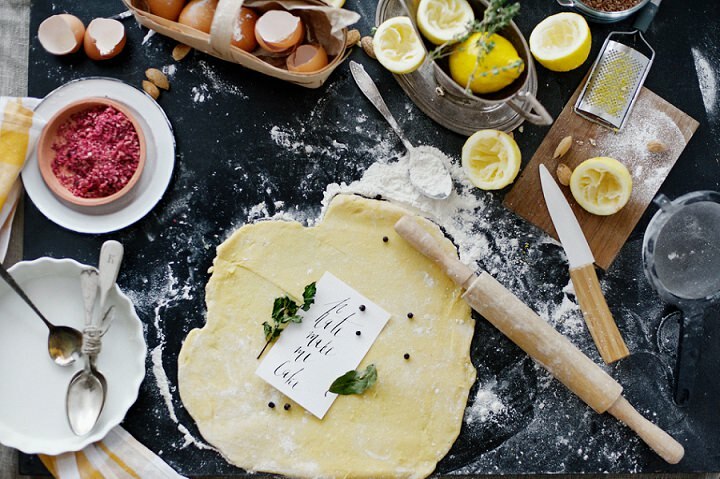 A healthy cooking masterclass is a perfect way to spend the day, all while adding new recipes to your day to day repertoire. Consider a nutrition masterclass, where you’ll learn more about food and nutrition as well as easy recipes, or look for alternative cooking classes, such as those showing you how to cook vegan or Japanese food. 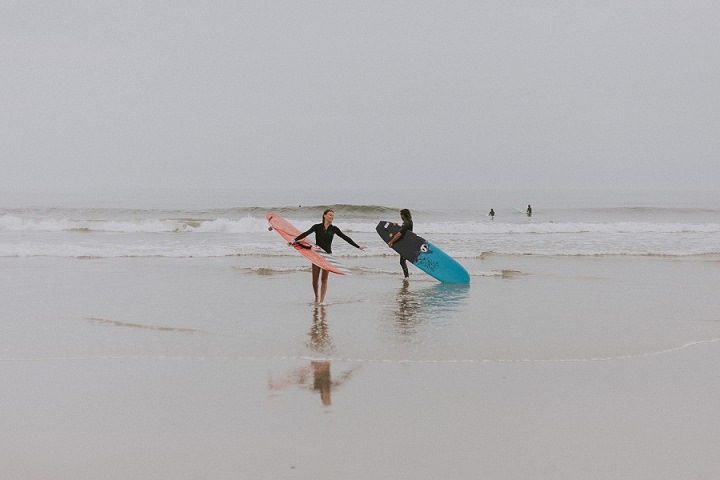 If you fancy a beachside holiday with your friends for your hen do, why not combine it with a new hobby, such as learning to surf? Surfing is a great way to boost your fitness and make the most of the seaside too. It’ll be good fun, and you’ll be left with plenty of stories to tell about your latest skills (or lack thereof!). Charity events such as a tough mudder challenge or obstacle course are perfect if you’re looking to build your fitness, while having fun too. 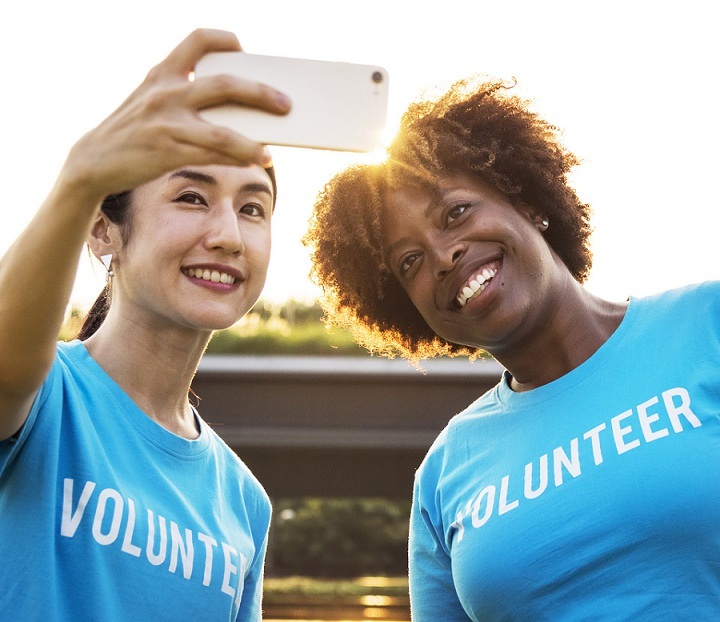 Training together can really help to build friendships within your hen do group, and you’ll be able to raise money for a worthy cause at the same time. After completing your challenge, treat yourself to a healthy meal to celebrate your achievement. These healthy hen do ideas will be great fun, and they allow you to stick to your fitness journey without missing out on any of the fun and excitement of a traditional hen do.